The association claimed that PUBG has resulted in students performing poorly in the recently conducted class X and XII board exams. 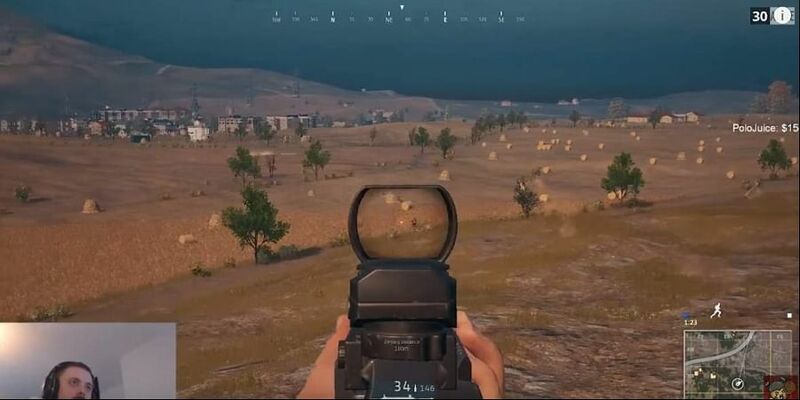 PUBG Mobile, one of the most popular games these days that has been a rage among the cell phone users particularly teenagers, maybe in fresh trouble as a request has been submitted by the student body for the game to be banned in the Indian state of Jammu and Kashmir. As per a report in Pristine Kashmir, the Jammu and Kashmir Students Association (JKSA) has asked the Jammu and Kashmir Governor Satya Pal Naik to ban the game with immediate effect. The governor has not commented on the issue yet. The JKSA has claimed that the mobile game is very addictive especially when it comes to teenagers, going as far as comparing the game to a drug. The association has also claimed that the game has resulted in students performing poorly in the recently conducted class X and XII board exams. While JKSA chairman Abrar Ahmad Bhat termed the game as "future spoiler," the deputy chairman Raqif Makhdoomi said, "The game should have been banned immediately after the poor performance of 12th and 10th class results but still we haven’t seen any action. The addiction to this game has become more concerning than addiction to drugs as we get to see youngsters 24 hours on their mobile phones and playing the game and doing nothing." This is not the first time that PUBG Mobile has been in the news in Jammu and Kashmir for all the wrong reasons. Earlier this month, a fitness trainer in the state was reportedly admitted to a hospital after he injured himself as he started hitting himself while playing the game. The doctor treating this patient had said, "The patient is unstable at the moment and has partially lost his mental balance."